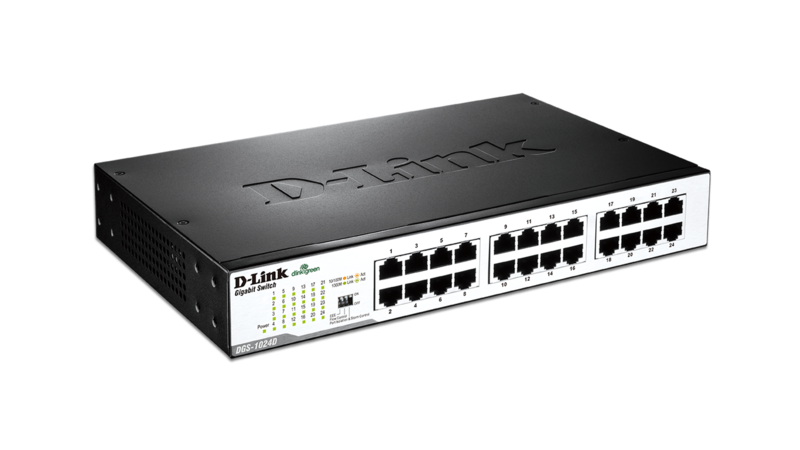 D-Link is a Taiwanese networking equipment manufacturer which designs, develops, and manufactures networking solutions for consumer and business markets. At D-Link, you can shop for a variety of products geared towards the networking and communications market: whether you’re shopping on behalf of your business or for yourself. With Big Apple Buddy’s personal shopping service, you can now buy direct from the USA D-Link online store anytime, anywhere. 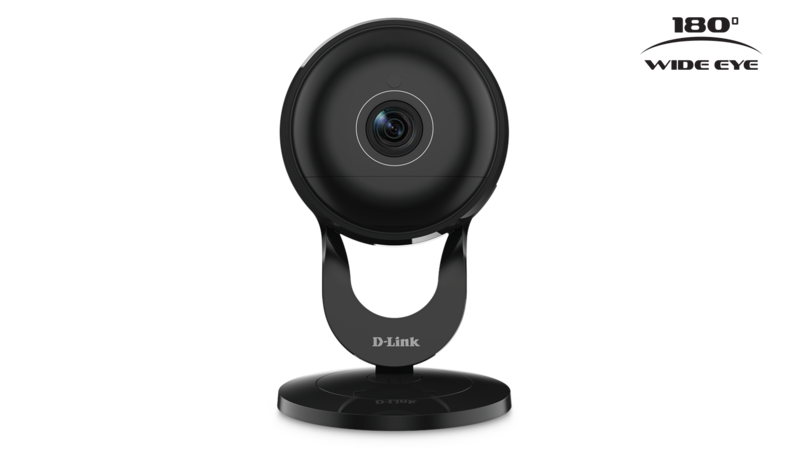 D-Link’s Full HD 180-Degree WiFi Camera will let you know what’s happening in your home at all times, and its coverage capabilities ensure you never have to worry about what’s happening off camera. With a 180-degree field of view and a wide lens angle, this security camera delivers a crisp, clear image and is sound and motion detected, so you get a notification when loud noise or movement is detected. This camera will continue surveilling your home even into the night time-- its night vision can see up to 16 feet in complete darkness, so your home will be safe and watched over at all times of the day! 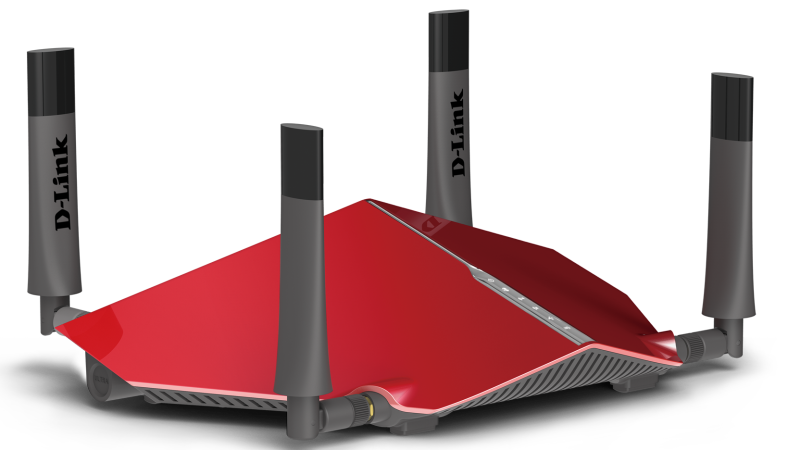 Another great consumer product from D-Link is the Ultra Wi-Fi Router. There’s nothing more frustrating than a slow internet connection, but this router allows you to stream HD multimedia across your home without interruption or delays. In addition to being packed with the latest and fastest technology, this router has a sleek, cool design that will make all your friends jealous! So say goodbye to the days of slow internet -- this router is here to save the day. The 24-Port Gigabit Unmanaged Desktop/Rackmount Switch delivers power, performance, and reliability all in one cost-effective and space-saving design. In addition to providing improved network efficiency, this device is extremely easy to install and maintain. It is designed in a way that eliminates the need for crossover cables when connecting to another switch or hub. The best part -- there is a limited lifetime warranty, so you can be sure this device is made to last! Unfortunately, the USA D-Link online store does not currently offer international shipping. However, Big Apple Buddy, your personal shopper, can help you buy products direct from the official USA D-Link online store and ship them to your doorstep, no matter where you are in the world. We offer international shipping to over 190 countries including Australia, Austria, Bahrain, Belgium, Bosnia & Herzegovnia, Brazil, Brunei, Canada, China, Croatia, Cyprus, Denmark, Estonia, Finland, France, Germany, Hong Kong, Hungary, India, Indonesia, Ireland, Israel, Italy, Japan, Kenya, Kuwait, Lithuania, Macau, Malaysia, Maldives, Mexico, Namibia, Netherlands, New Zealand, Norway, Oman, Pakistan, Philippines, Portugal, Saudi Arabia, Scotland, Serbia, Singapore, Slovenia, South Africa, South Korea, Spain, Sri Lanka, Sweden, Switzerland, Taiwan, Tanzania, Thailand, UAE, UK and Ukraine. If you would like to buy from the USA D-Link online store, simply let us know which items you would like to order (by filling out the form on the right) and we’ll get back to you with a free international shipping quote within 24 hours!